For all your electrical needs Professional, reliable, friendly electricians available 24/7 for all domestic and commercial projects in Tring and the surrounding areas, with no call-out charges for emergency work. Call today! 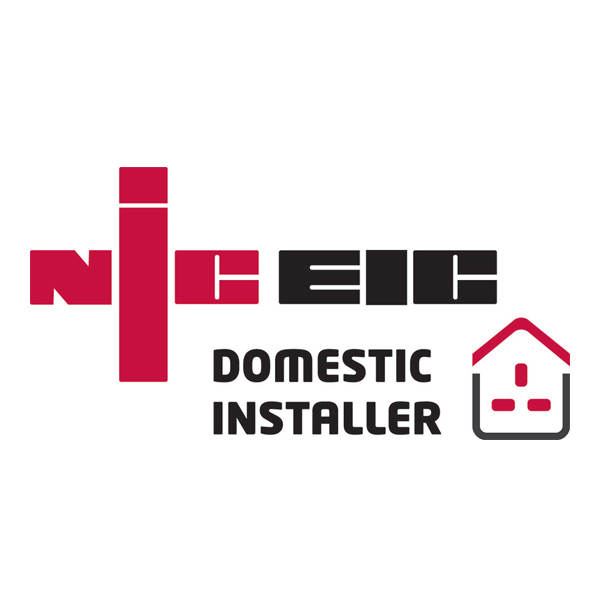 Testimonials are curated by Hyde Electrical Services Ltd and are not independently reviewed or verified. "I've used Hyde Electrical Services on two occasions now and I've been thoroughly impressed both times. Very professional, polite and always quick to return calls. Work was carried out to a high standard. 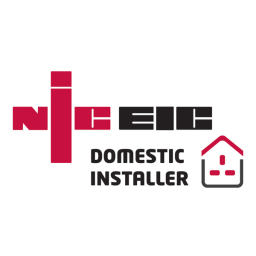 I'd definitely recommend them if you're looking for an electrician."